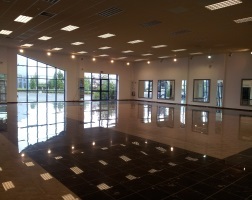 Showroom High gloss ceramic tile prepped & swept, machine washed and dried to remove staining / residue. Finished with an Ultra high speed Burnish to produce glass like sheen. 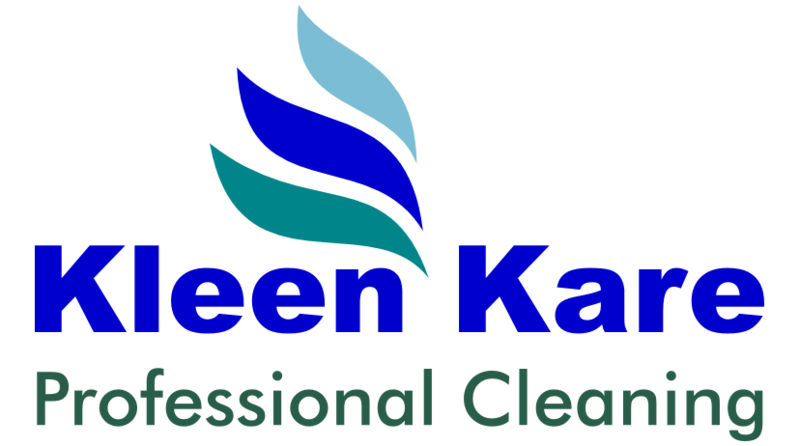 Welcome to Kleen Kare info. 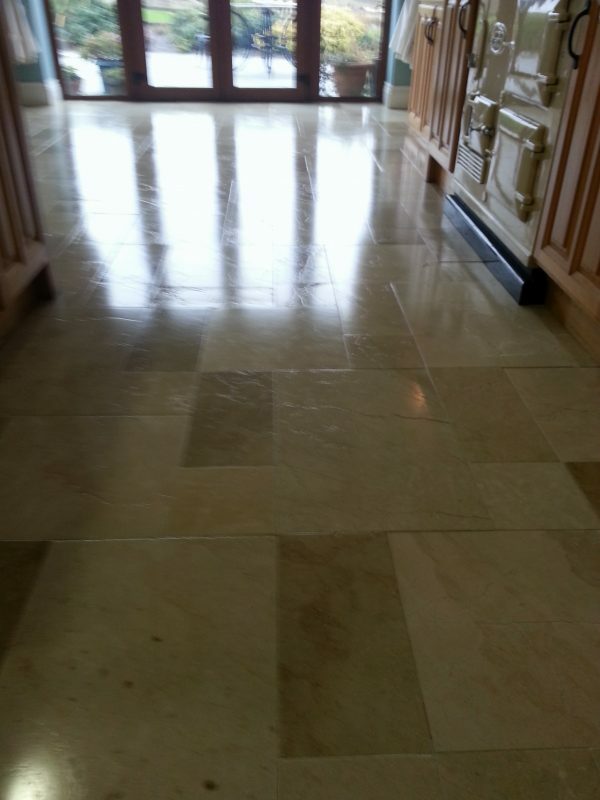 on Marble, Chinese/Indian Slate, Quarry slate or any floor that requires Sealing / Polishing. Before you go any further give me call, you will be pleasantly surprised at the competitive price we can give for the Professional finish that your floor requires. Maybe you just need us to prepare your floor as you may wish to Seal it yourself …………. We provide a full Floor Polish Stripping service for all other floor types including Linoleum, Marley, Tiles, Marmoleum and most Industrial floor coverings.